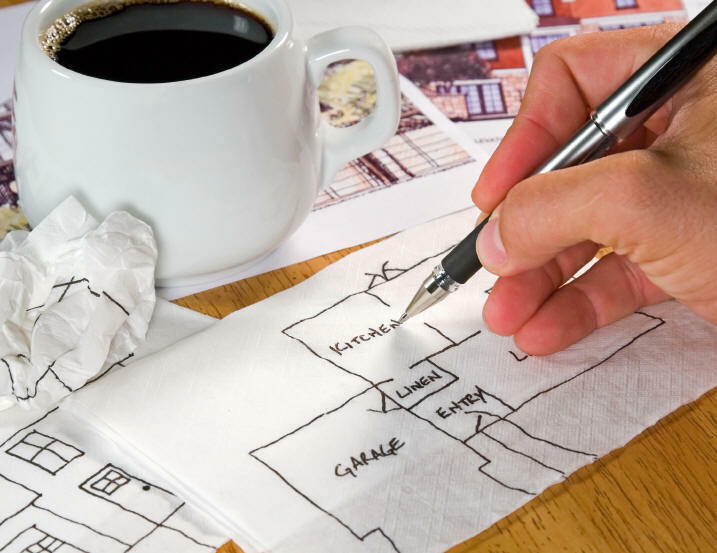 Bring your hand sketch, magazine pictures, internet finds or Barden Building Systems plans. Bring us your sketch, you very own dream. Experience counts during the design stage. We can figure out whats important to you, the details and provide design options and ideas that fit your budget. We will custom draft the plans and sit with you to modify and keep make revisions. See your dream come to reality. Barden has hundreds upon hundreds of floor plans already built, popular favorites. Take any of these and slice an dice! Let's make it exactly what you want. We can custom design it. Perhaps an in-law apartment? A duplex, or multi unit apartments? Yes we can do that too.